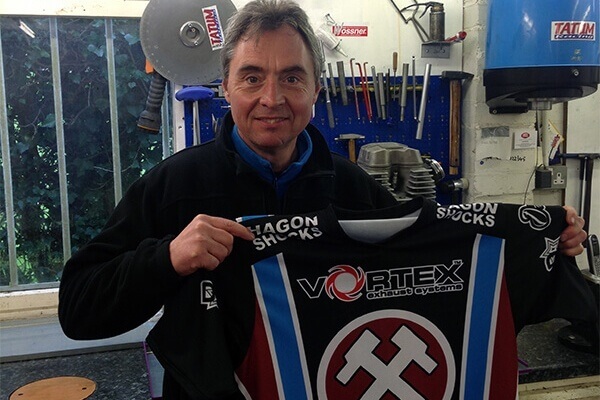 The Vortex Hammers are delighted to confirm former England Captain and British Champion Kelvin Tatum has joined the Club as part of their Coaching and Development team. 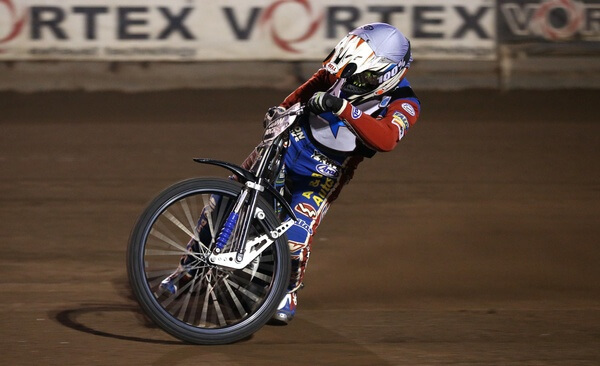 Tatum, who has had two spells as a Hammer, will be working in an advisory capacity to assist Jon Cook with first team matters and will be actively involved with the riders during meetings. Kelvin Tatum commented: “I’m very pleased to take this opportunity. I feel it’s a good move for me and sincerely hope the riders will benefit from my help. 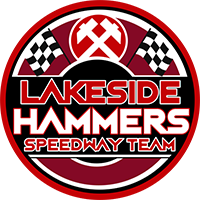 I’ve spoken at length to Jon Cook and feel motivated and excited by the Club’s determination to bounce back after some disappointing seasons. I’d like to thank Jon Cook and Stuart Douglas for giving me this chance to be more involved with the Sport I love”. Jon Cook also commented: “This is a terrific boost for the Club’s forthcoming season preparations. Kelvin brings a wealth of knowledge and know how in areas we’ve previously been lacking.